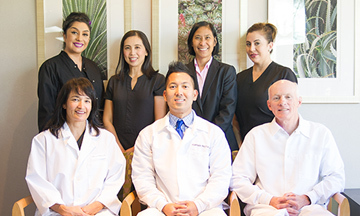 We welcome you to Bonita Point Dental Arts, the office of Dr. Hoffner Pascua and Dr. Steven Ferriot, where we are committed to improving the health and aesthetics of your smile. Located in Bonita, California, our state-of-the-art dental practice provides comprehensive dentistry in a family-friendly environment. We treat children and adults, striving to help everyone achieve and maintain dental health, aesthetics and function. We offer the latest techniques and technology available in many areas of dentistry, including whitening, crowns, bridges, bonding, root canals and implants. We recognize that each case is unique, and we will customize your treatment to ensure that we are meeting all of your needs. Thank you for choosing Bonita Point Dental Arts to give you a reason to smile again! 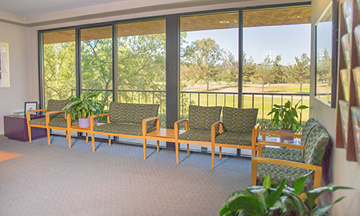 Location: We are conveniently located in Bonita, California. 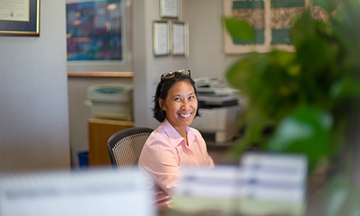 Our office is at the intersection of Willow Street and Bonita Rd, between Jack in the Box and Chula Vista Golf Course. Such a welcoming environment! Dr. Hoffner and other staff are so courteous, friendly and generous to give me a reasonable price. Highly recommended dental clinic for everyone! Dr H. Pascua has the lightest touch, you will never know you already had a shot. Office ambiance is calming, which helps with your nerves dealing with dental works. Awesome staff!